To help your organisation develop, you may want to seek new opportunities to make contacts and do business. If you don’t know where to start with tendering and procurement, make Worcestershire Business Central your first point of call. Speak to our team today on 01905 677 888 or email your enquiry to info@business-central.co.uk. We can signpost you to the relevant government initiatives – such as Contracts Finder and the Digital Marketplace – which will help you to sell your products or services to the public sector. In addition, we can also recommend local organisations that may provide you with business opportunities. FinditinWorcestershire can help you to find new business opportunities in your sector. They can support you to make new contacts, pitch for new business, advertise your services and attend events. You can find out more information on their website www.finditinworcestershire.com. 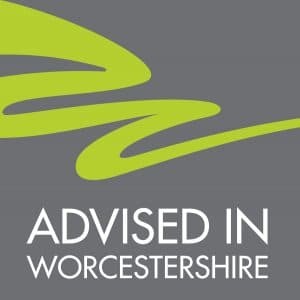 Advised in Worcestershire is a joint venture between the County Council, the LEP, and Worcestershire Business Central that brings together the public and private sector and raises awareness of the skills and services available in our county. The Advised in Worcestershire business directory can help you to find the professional services and skills you need, right here in Worcestershire. Whatever business opportunities you are looking for, speak to the Worcestershire Business Central team today.